Paddle 'n' Pedal Adventures is a travel agency that promotes adventure tourism in the lesser-traveled parts of India. We set up this company to promote and conduct adventure activities in good practice, and introduce people to an outdoor life that would serve to be their key to exploring the Himalayas and beyond. ​The love for mountains, its people and the animals residing there has given us the strength to reside amidst them and work towards an environment-friendly community. Born in Ladakh, Himalayan environment it's radicated in his DNA. Specialised in river rafting he is an expert guide in most of the local adventure sports. From Uttarakand, she has grown with the passion for the mountain. Soon she started to study mountaineering at the NIM institute to make Himalaya part of her everyday job. Come to visit us! 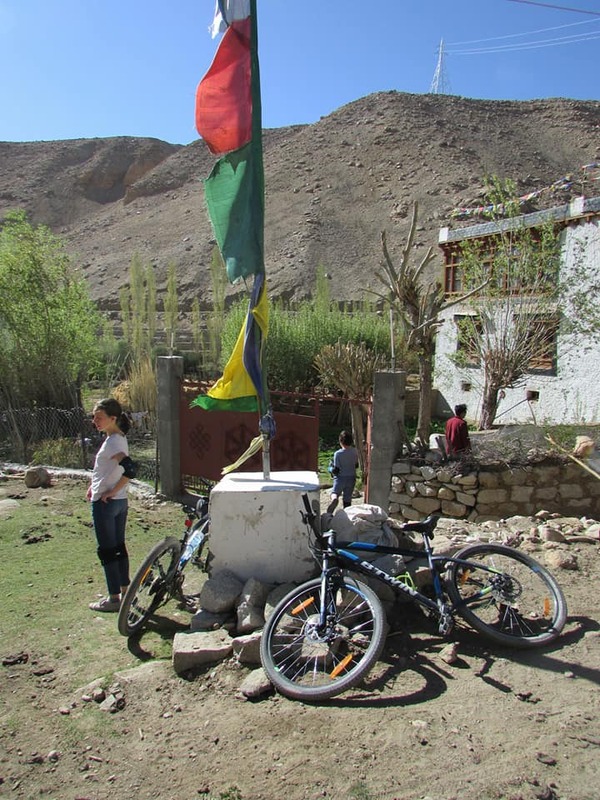 Our activities center is located in the heart of Ladakh at Basgo village, Leh province. Our new office is located in the main center of Leh. ​Come to visit us! Among our services you can book any of our activities, a private tour in Ladakh, a flight or a taxi and much more!